D & S has pianos for all occasions and events. 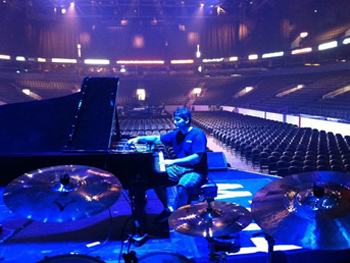 Our rental pianos are tuned and voiced before being delivered as well as tuned accordingly before your event begins. 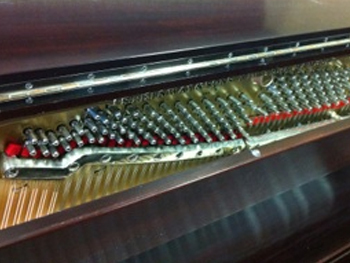 Have your piano tuned by only the best technicians. Our piano tuners have tuned for a wide range of pianists from the beginning piano player to professional players such as Josh Groban, Chantal Kreviazuk and Alicia Keys to name a few. 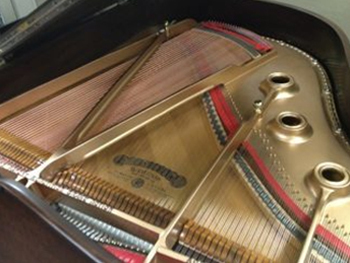 D&S pianos specializes in repairs, service and parts replacement on all acoustic pianos.